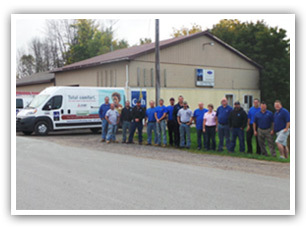 CPH: Colvin's Plumbing and Heating has been serving northern Michigan since, 1963. Raised on the local family farm, Darrell Colvin was known for being able to fix things from an early age. This led Darrell and his family to open an appliance store just South of Whittemore, next to the familiar Cat-Shack. 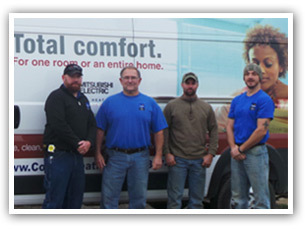 Darrel and his son, Duane, have evolved the company from appliances to HVAC equipment.